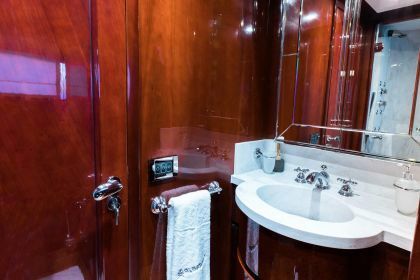 Albator 2 is an exquisite motor yacht for charter, built by Posillipo in 2005 and last refitted in 2017. 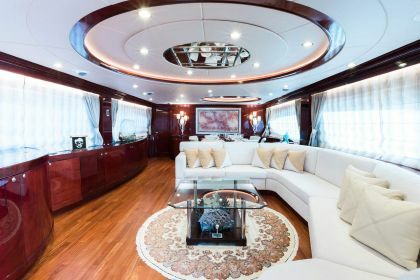 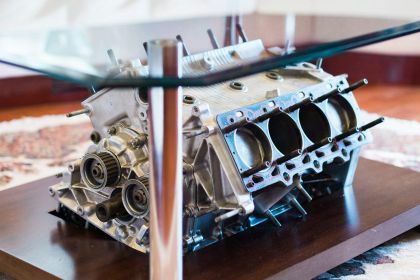 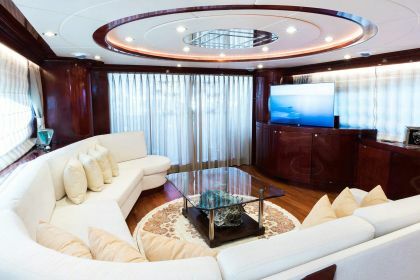 An elegant and spacious interior makes her ideal for entertaining friends and family. 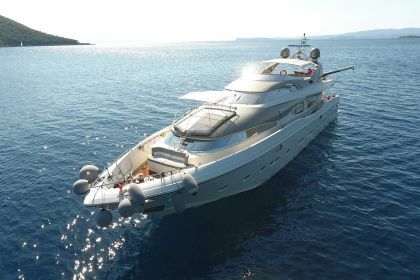 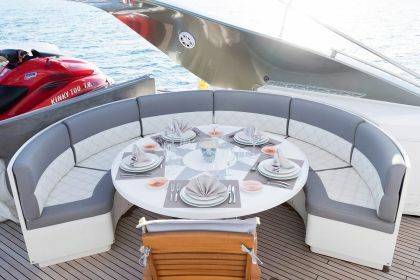 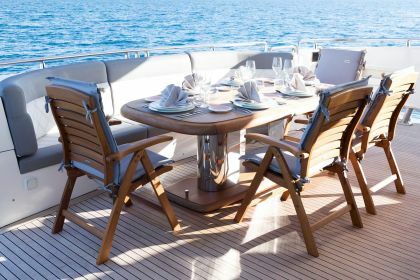 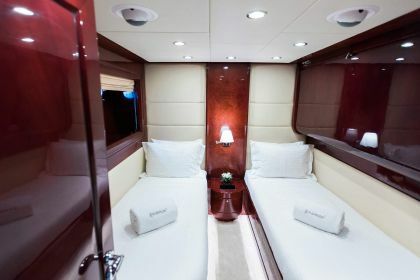 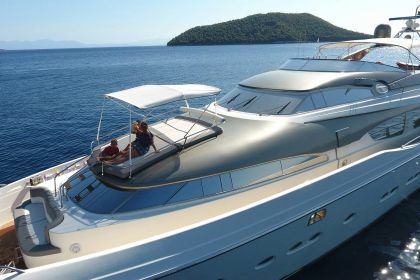 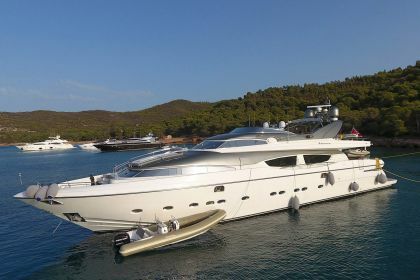 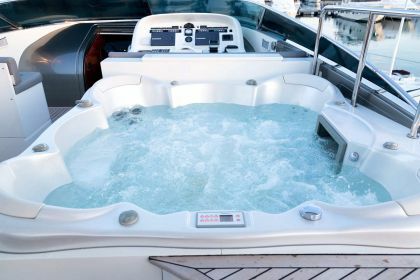 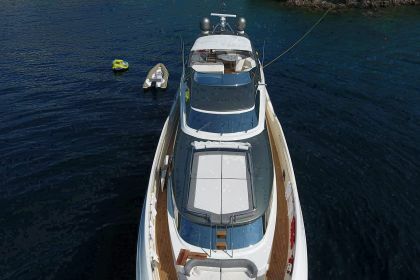 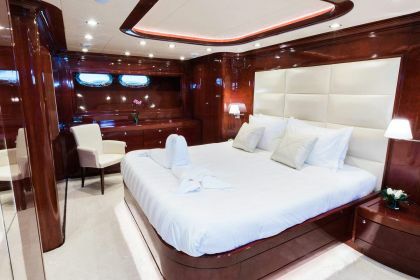 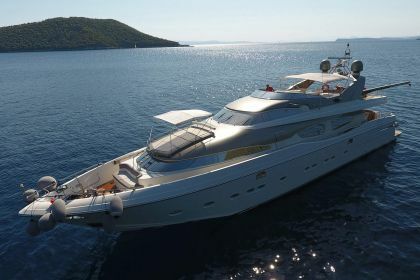 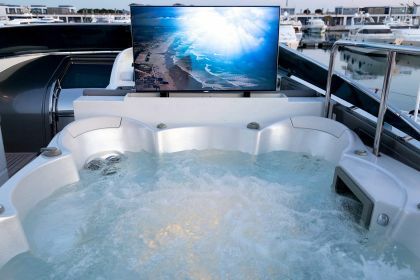 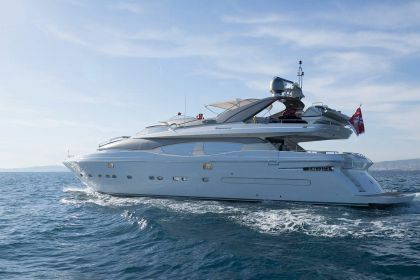 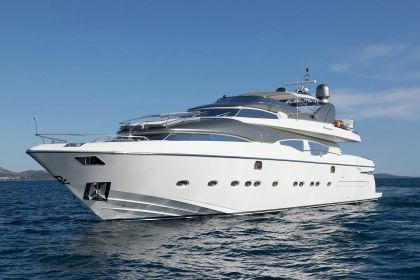 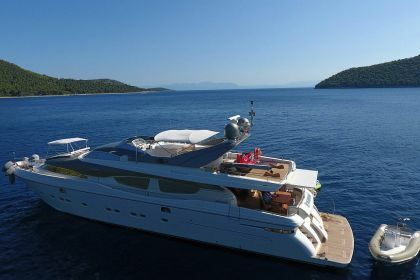 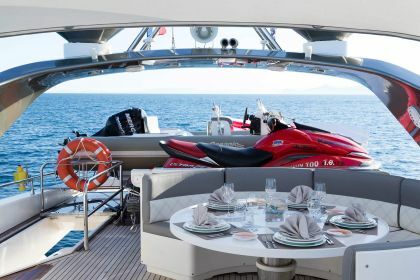 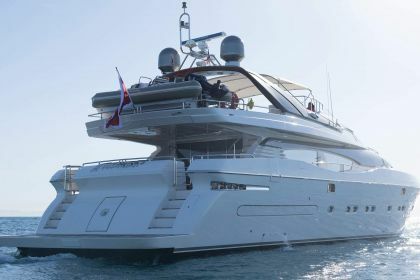 30.2m Technema 95 Albator 2 caters for up to 12 guests in 5 cabins, and can accommodate up to 5 crew for a totally pampered experience. 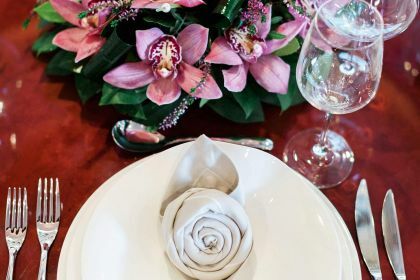 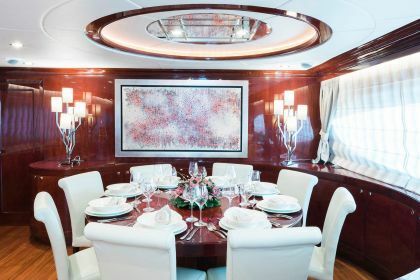 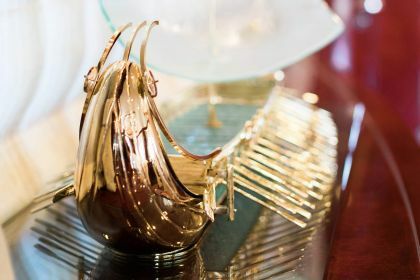 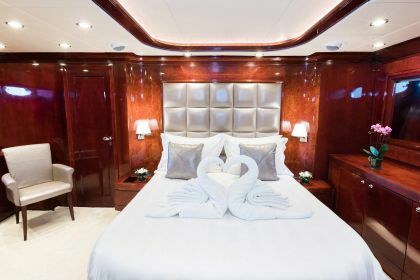 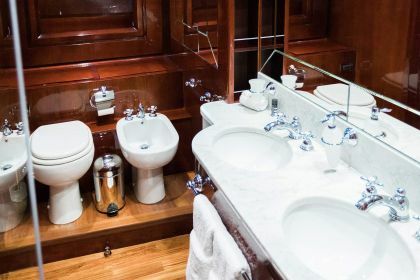 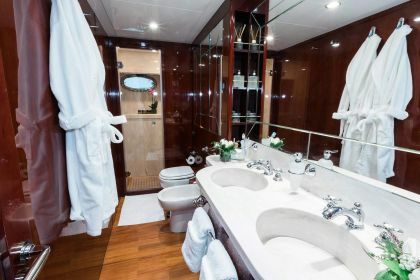 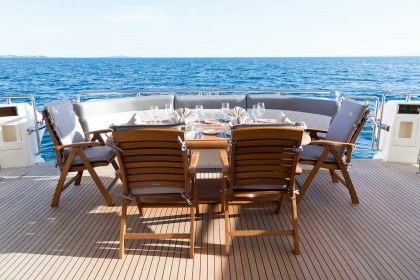 Lavish furnishings and faultless design create an opulent, luxury setting for a fabulous holiday at sea.